178-B Parmelee Dr. Unit B, Murrells Inlet, SC 29576 (MLS #1906854) :: James W. Smith Real Estate Co. 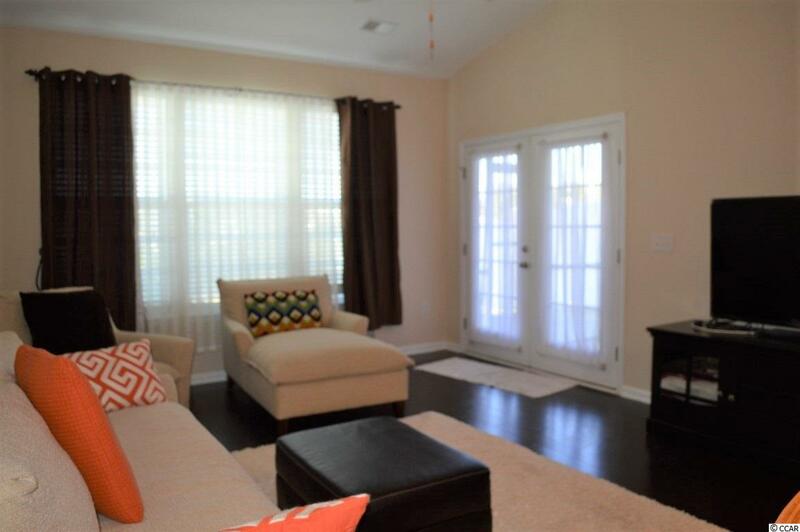 This FULLY FURNISHED beautiful spacious townhouse sits in the very desirable natural gas community of Parmelee in Murrells Inlet, SC. Has always been a second home and lived in just a few weeks a year and therefore looks like new and is in immaculate move-in condition! This is the three bedroom, three bathroom Brookhaven floor plan which is perfect for either a full time or second home. Everything you could want or need is very close by. If you are a BEACH lover, you will be thrilled to know that the blue Atlantic is just a short 10 minutes drive, how sweet is that!! Parmelee has so much to offer to its residents and the location is ideal. A beautiful large community pool, clubhouse with an exercise area and planned activities makes living here so enjoyable! As you enter through the foyer you are greeted by a very open and spacious kitchen, living room and dining room areas with its high vaulted ceilings that gives this beauty such a special feeling which you will definitely love. Kitchen has abundance of pretty 42" cabinets and gorgeous granite counter tops. All stainless steel appliances and gas range which the chef will appreciate! Washer, dryer and pantry are in the kitchen also. There is a large granite breakfast bar that serves not only for a delightful place to have your meals but also affords that extra counter space which we all love to have for everyday living and entertaining. Attractive wood-look laminate flooring in the foyer, kitchen and living and dining room areas makes this home so inviting and attractive! Master bedroom is generous in size and has two walk-in closets which will certainly come in handy. A slider from this room leads out to the screened-in porch, what a nice feature! Master bathroom has double vanity, linen closet and glassed walk-in shower. Second bedroom and bathroom are also in first floor and perfect for when guest arrive. A staircase from foyer leads up the 12' x 28' bonus room/or third bedroom. This room is AMAZING in size and the possibilities are endless as it could be used as a bedroom, bonus room, media center, play room or office- the choice is yours! Having this wonderful upstairs room with full bathroom adds so much value to this special home. If you are looking for a house with that open look and feel this home certainly has it as the living, dining and kitchen open up to one large and inviting area which makes everyday living and entertaining so easy and nice! From this area there is a door that leads out to a large screened-in porch with outdoor furniture and is the perfect place to sit, relax and enjoy yourself. If you like to barbecue, your outdoor grill will fit nicely on the outdoor patio. But wait-- there is more! 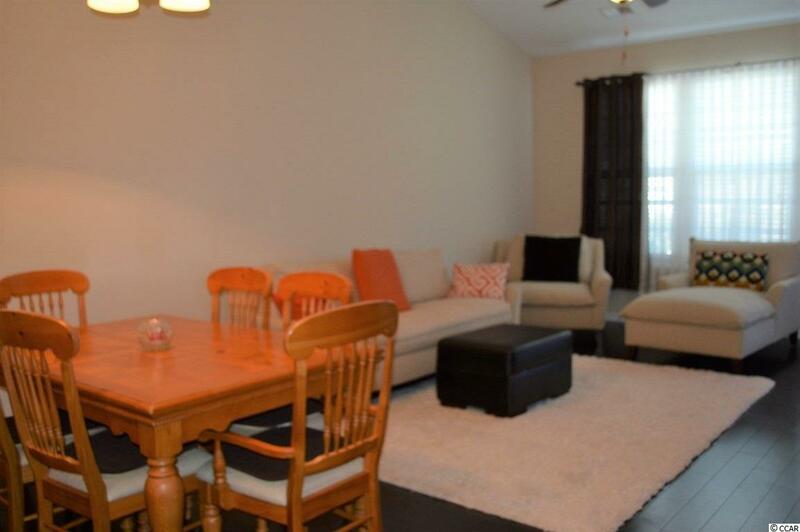 No worries as to where to park your car as this lovely townhouse has its own garage! 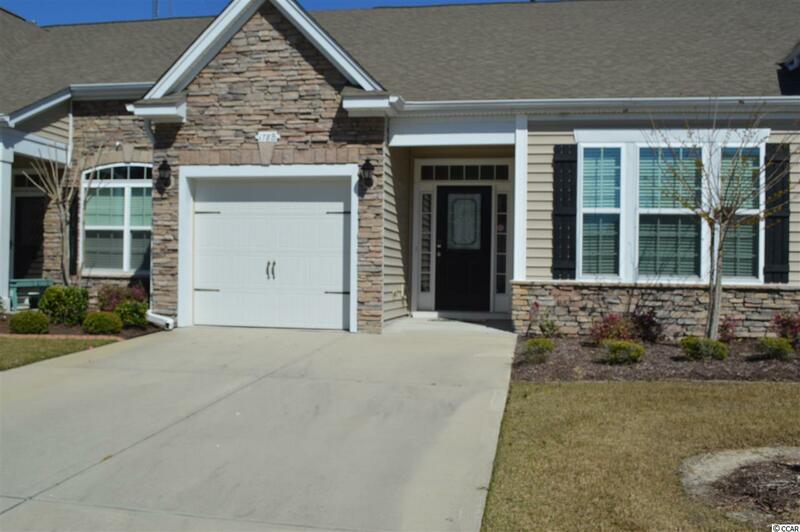 Look no more- you have just found your new South Carolina home!